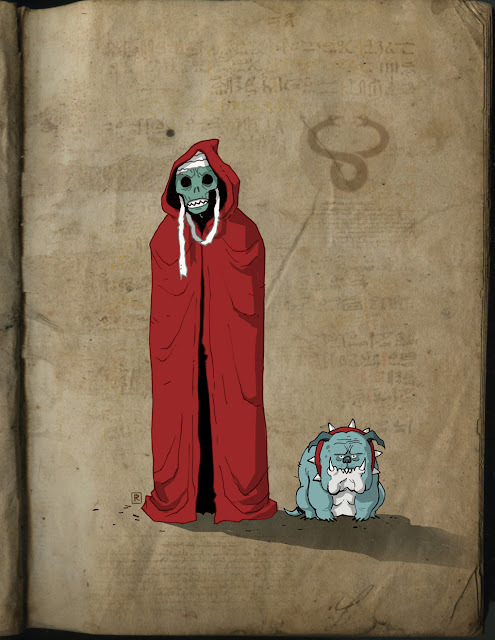 I wonder how this new cartoon is going to go over, awesome Mumm-Ra! This is fun! great job, Darren! Thanks you guys!! Yea, I can't wait for the new show. From the trailers/footage they've released, it looks pretty epic. Mignola style, I dig it!